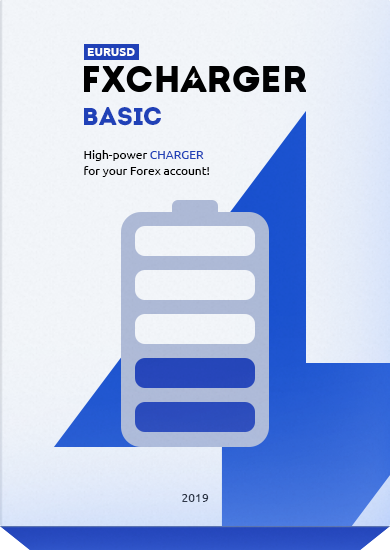 FXCharger works on MetaTrader 4 platform and is compatible with any broker. It is very easy to install and set, and after that you will not need to change anything. The EA will do everything instead of you! FXCharger Basic works only on EURUSD currency pair. This is our very first product, which has been successfully and reliably trading for many years. FXCharger EURUSD backtest (high profitability mode). $6 865 178 of profit from $10 000! FXCharger EURUSD backtest (normal mode). $131 071 of profit from $10 000! 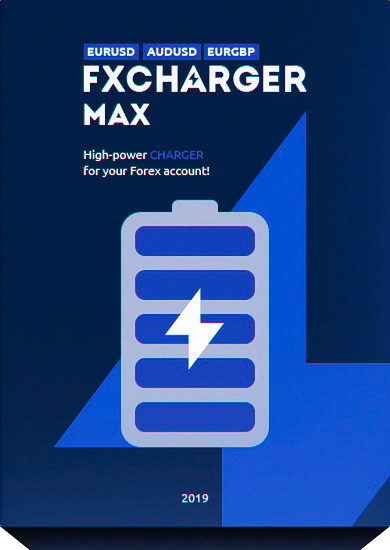 FXCharger MAX supports three currency pairs: EURUSD, AUDUSD and EURGBP. You can find trading results for each of the supported currency pair below. FXCharger AUDUSD backtest (high profitability mode). $19 207 351 of profit from $10 000! FXCharger AUDUSD backtest (normal mode). $192 512 of profit from $10 000! FXCharger EURGBP backtest (high profitability mode). 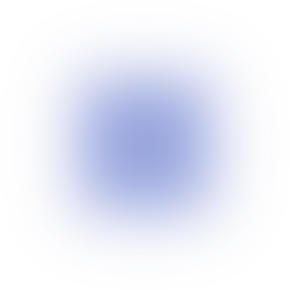 $19 023 779 of profit from $10 000! FXCharger EURGBP backtest (normal mode). $227 033 of profit from $10 000!